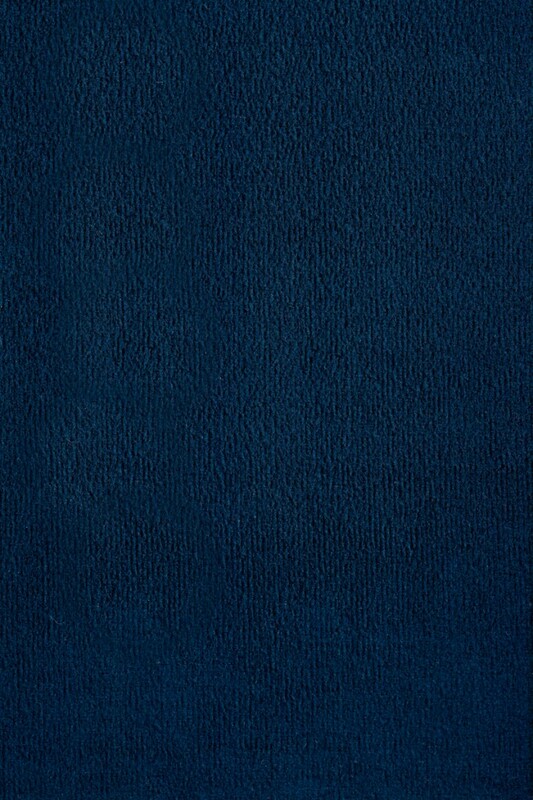 Encore has an exceptionally dense weave that offers superior light blocking properties. 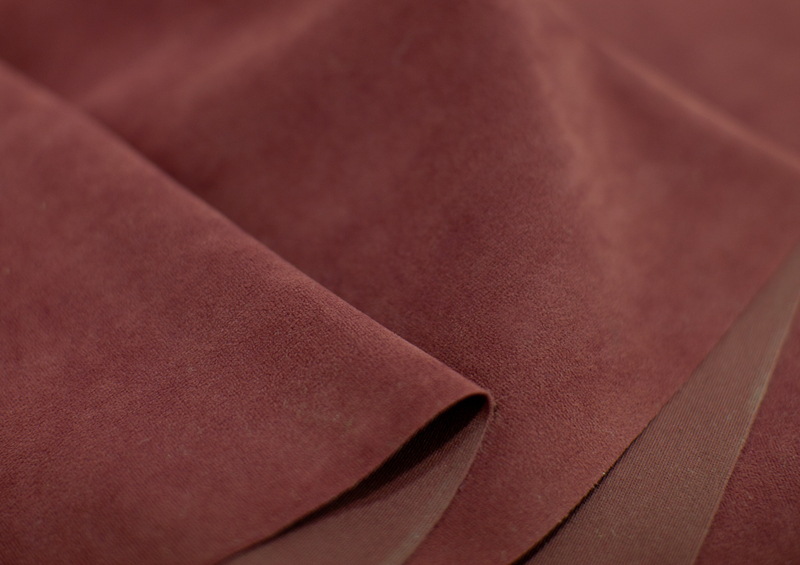 It is a sanded fabric so it has a felt like finish. Encore 15 can be used for rear setting curtains but is better suited for miscellaneous masking curtains where Prism isn’t suitable because a color other than black is required. Both versions of Encore come in a variety of standard colors. 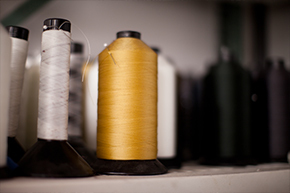 Custom dyeing is available but a substantial minimum yardage is required. 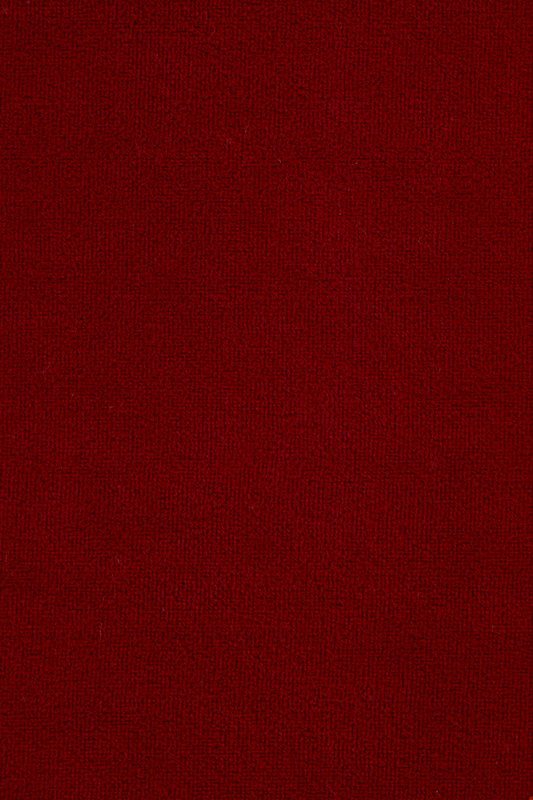 Encore has an exceptionally dense weave that offers superior light blocking properties. It is a sanded fabric so it has a felt like finish. Encore 22 is an excellent choice for both front setting and rear setting curtains. Both versions of Encore come in a variety of standard colors. 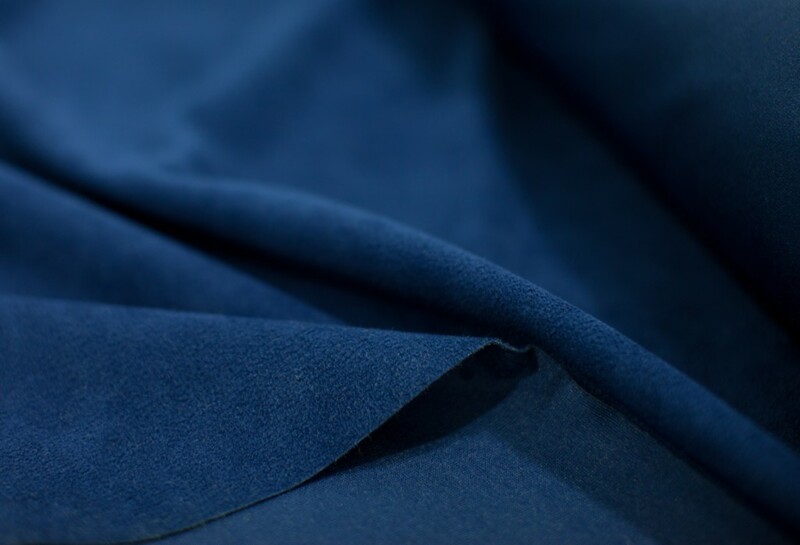 Custom dyeing is available but a substantial minimum yardage is required. 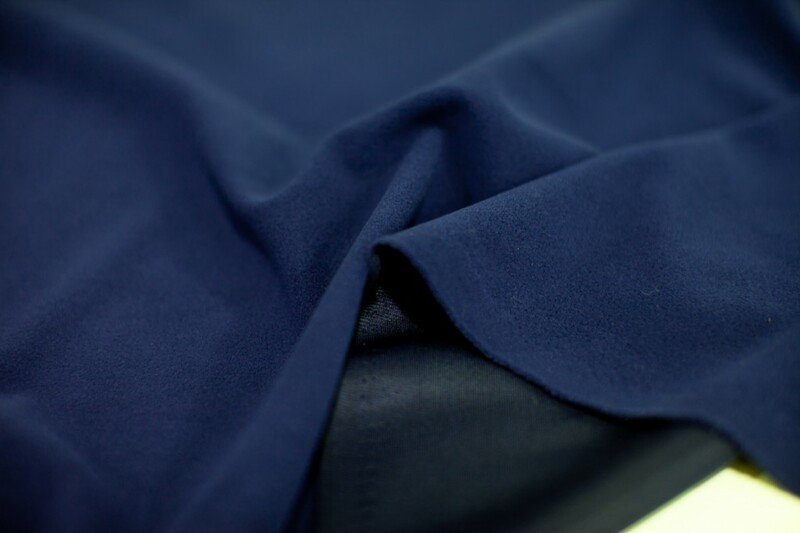 Prospect is an exceptional, very soft, highly opaque fabrics available in deep black, dark blue (Provencial), and dark red (Cabernet). Prospect costs less than Encore, and provides an excellent value for all kinds of venues. 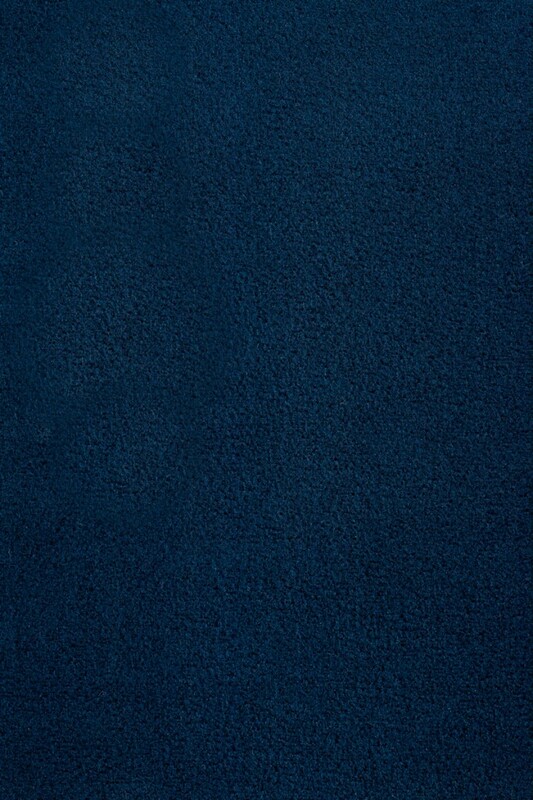 It is one of our best-selling fabrics. Prism is a DRF product similar to Encore but with a softer, fuzzier surface which makes it more opaque and more suitable for rear setting curtains than Encore 15. 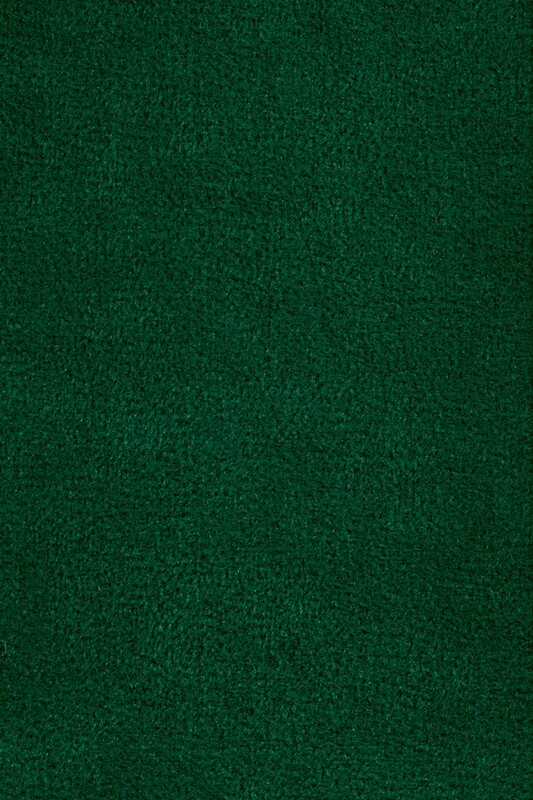 It is an exceptionally good value and should be considered ahead of Repp fabrics. It is marginally more expensive than cotton Repps, but is a far superior product. It is too light weight for most front curtains and is available in deep black, dark blue (Provencial), and dark red (Cabernet).